From the time she was a little girl, Jeanne Jugan knew how it felt to be in need. She was born in revolutionary-era France in 1792, and her father was a fisherman who was lost at sea. Her mother struggled to find ways to support her family in their small village. Jeanne’s mother raised her children with faith and love. When Jeanne was a teenager, she took a job as a maid in the home of a wealthy Christian family. The woman of the house often took Jeanne with her when she went to visit the sick and elderly people in the village. The woman taught Jeanne the importance of putting her faith in practice by showing love for her neighbor. Later, Jeanne worked in a hospital, but after six years, the demands of the job had exhausted her. She went to work for an elderly woman. Jeanne and the woman prayed together everyday and performed charitable works. They also invited the neighborhood children into the home to teach them the Catholic faith. After the woman died, Jeanne and two other women rented a room in a small cottage. They devoted themselves to daily Mass and caring for people in need, especially old people who were alone and sick. In 1839, at the age of 47, Jeanne brought home a sick and blind elderly widow, giving the woman her own bed. Eventually, caring for the abandoned elderly became the primary focus of her religious order, and remains so today for the approximately 2,700 Little Sisters of the Poor. Jeanne and her friends begged for money in the streets and by going from door to door. More women joined them in their mission and Jeanne was elected as their superior. Sister Mary of the Cross became Jeanne’s religious name. Jeanne resigned as superior when she saw that disagreements over her leadership were taking time away from the Sisters’ work of caring for the poor and elderly. She returned to begging on the streets and spent her retirement in prayer and encouraging the young nuns to see Jesus in every needy person they met. 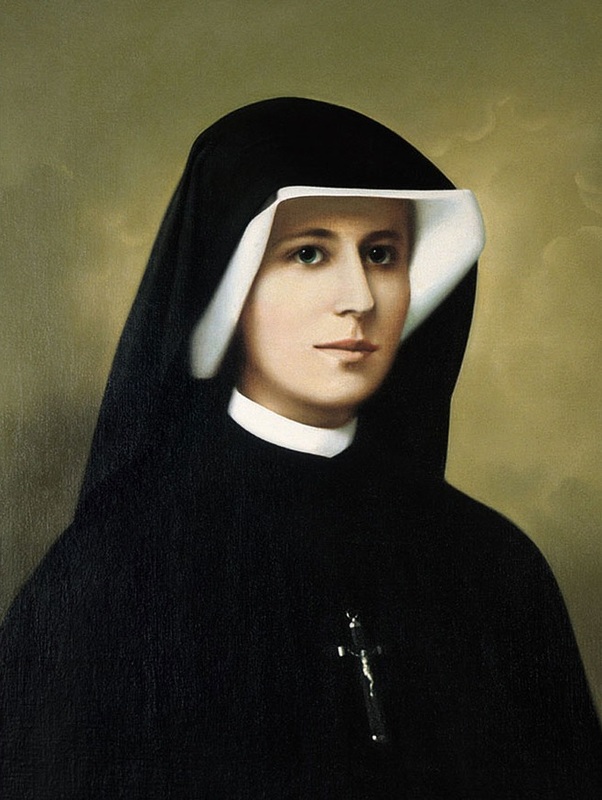 She died in 1879 and the Church declared Jeanne a saint in October of 2009. Today she is the patron saint of the elderly, and her Little Sisters of the Poor serve more than 13,000 elderly persons in 32 countries.